Lopes & Lopes Painting and Cleaning, Inc. Comment: L want the foundation painted. Also I have a deck that needs repainting. Everett Painting Contractors are rated 4.81 out of 5 based on 892 reviews of 95 pros. 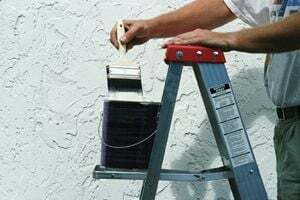 Not Looking for Painting Contractors in Everett, MA?